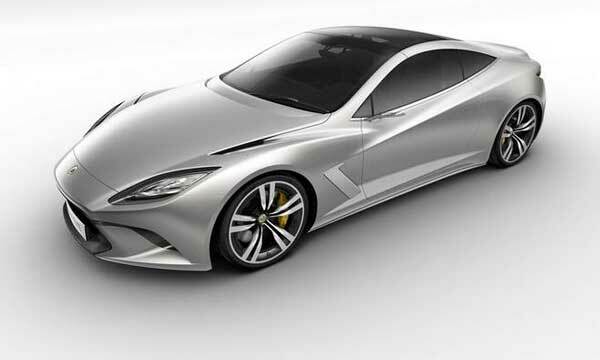 I’ve always loved the idea of a weekend sports car. Something you take out early on Sunday morning, drop the top, wind your way up Laurel Canyon and then hit Mulholland Drive at reckless speeds and hope that you don’t get zapped with a radar followed by blue lights. Years ago, I had just such a car. My bright red 1974 Porsche 914, with 911 rims shod in high performance Pirellis, could handle the job and more. With the Targa top off, it was a little slice of sunshine heaven. Alas, my little Porsche was challenged for space. There was no room behind the seats, no cup holders, no insulation and the glove box was good for, uh, gloves. 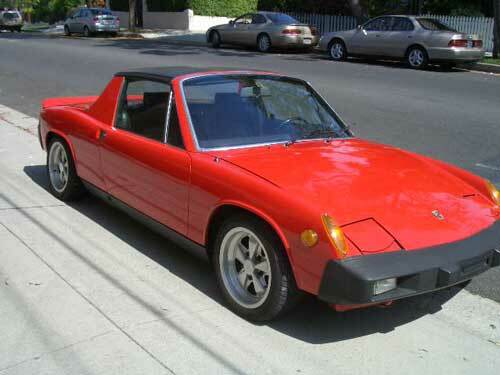 My 1974 red Porsche 914 - I miss it, but not the repair bills. 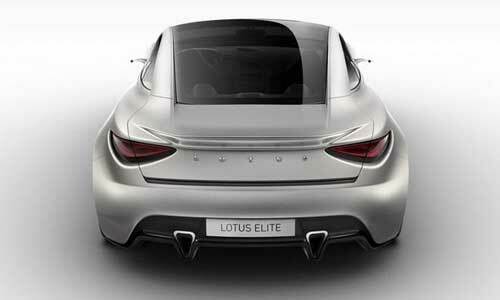 The mid-engine design meant I had front and rear trunk space, like the current Boxster. The rear trunk was just large enough for the Targa roof. The front trunk carried the car cover and a gym bag. This wasn’t the car for a run to Costco. 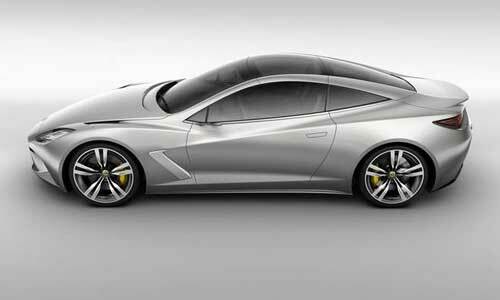 Two-seat sports cars always pose a dilemma for car shoppers. Anything from a Mazda MX-5 Miata to a Porsche Cayman to a Ferrari F458 have the same trade-offs. You can fit two people, but there isn’t much room for anything other than a couple overnight bags and small leather goods from Louis Vuitton. 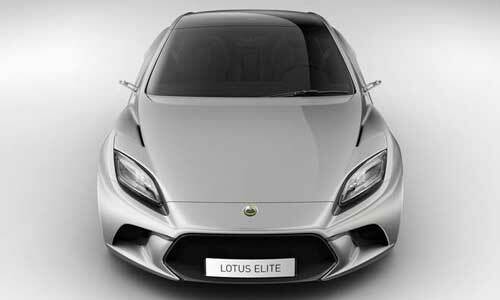 The fun quotient for these cars is through the roof as much as practicality flies out the window. They are personal expressions of the driver and the mechanical vibrations create pure driving ecstasy.